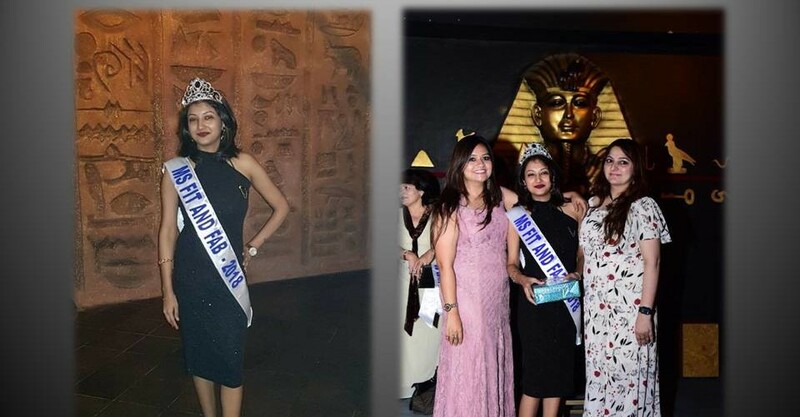 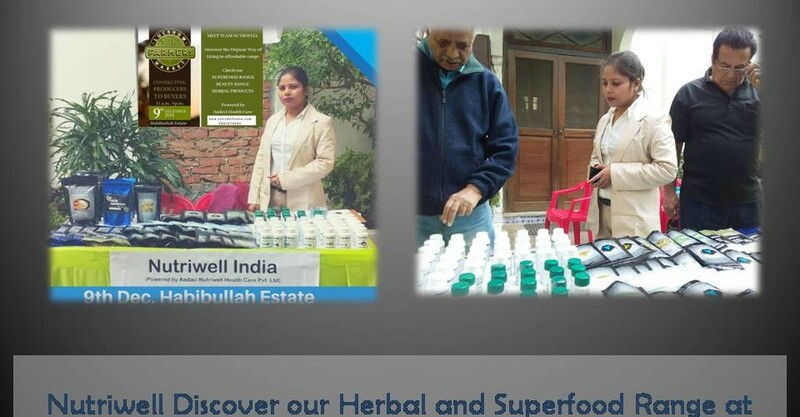 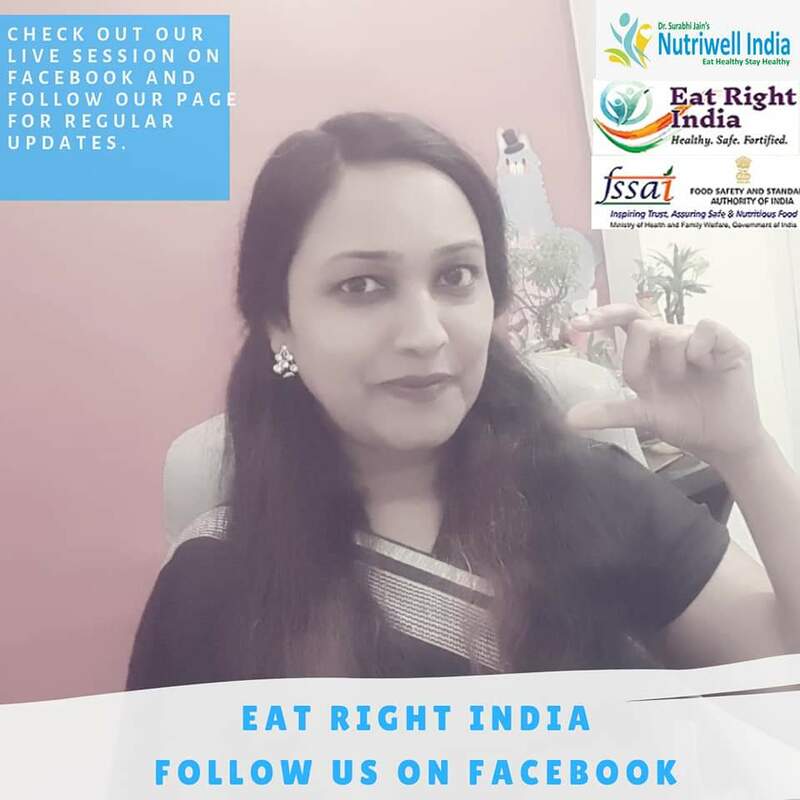 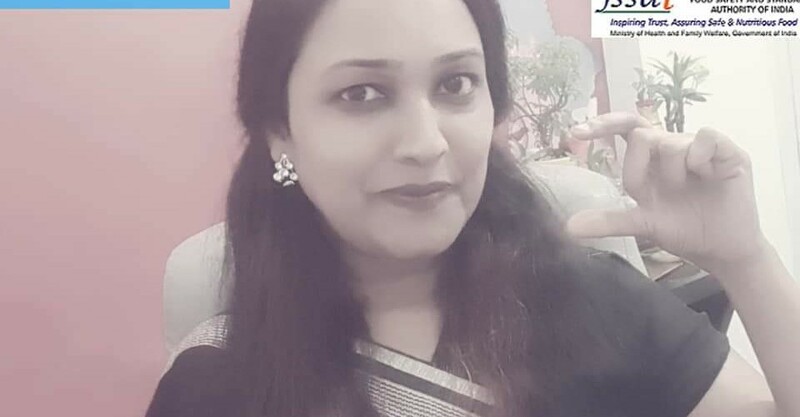 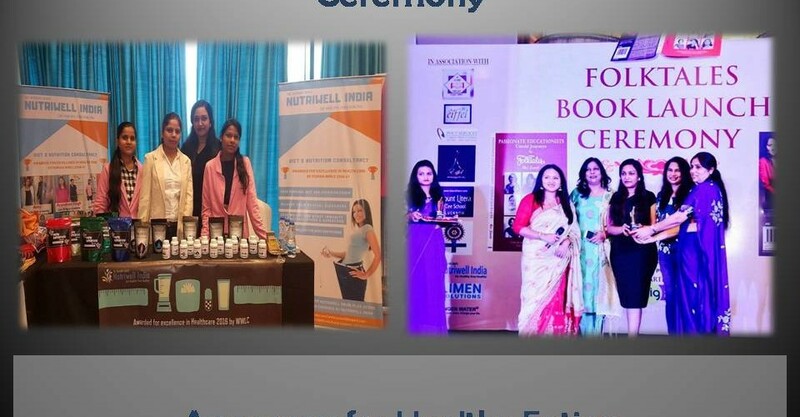 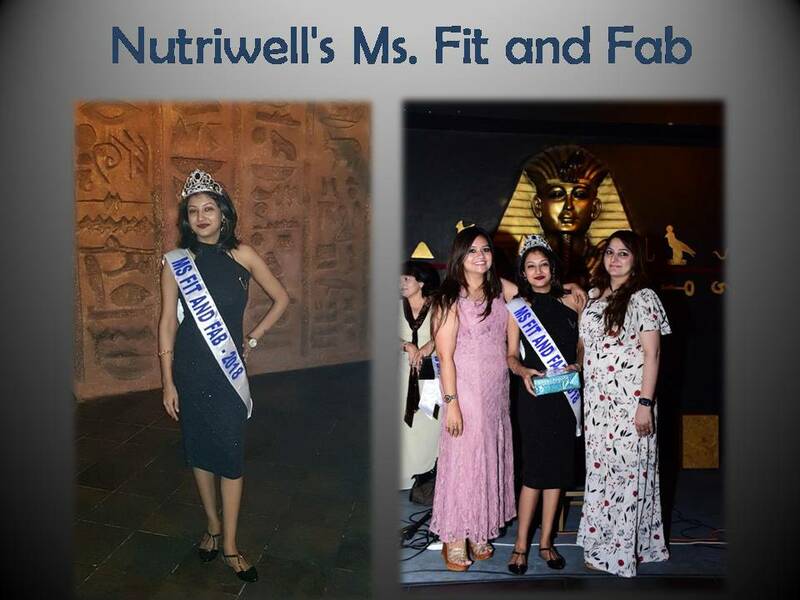 134 total views, no views today Annapurna Award: Nutriwell is all about nutrition, healthy eating, healthy cooking and creating awareness about health. 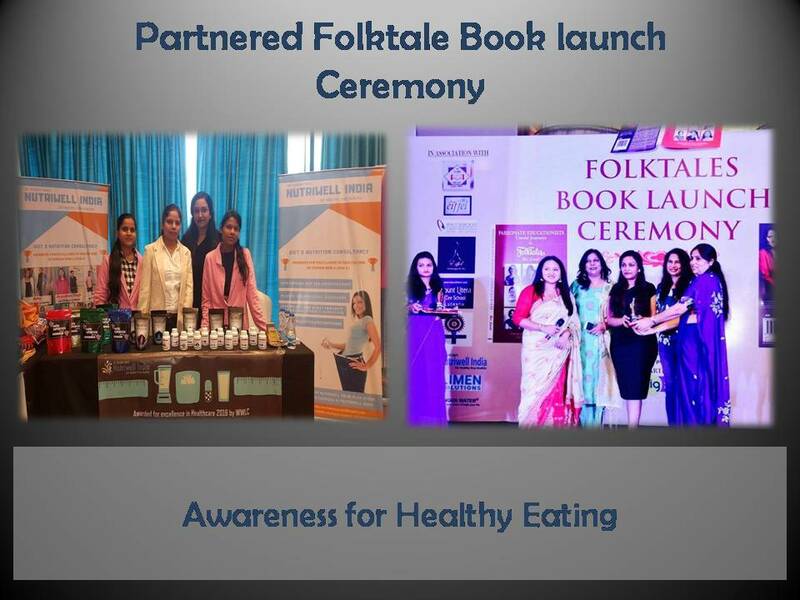 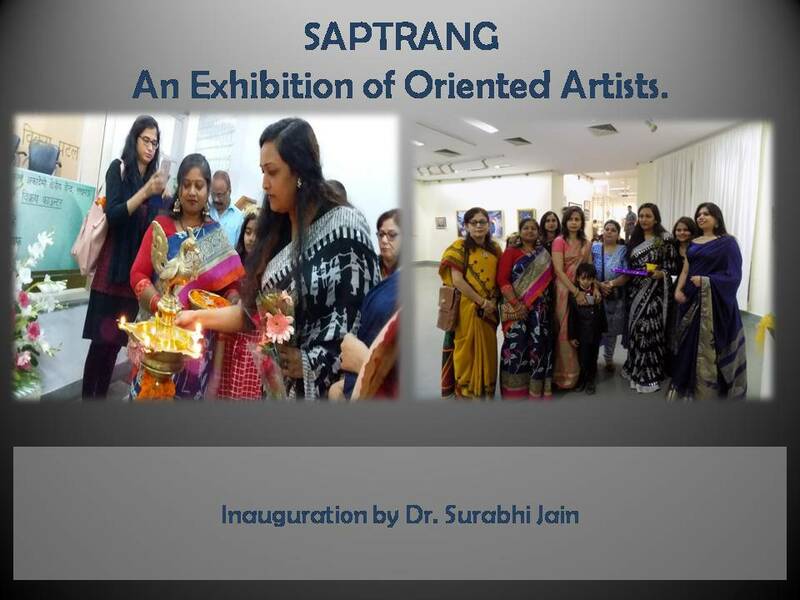 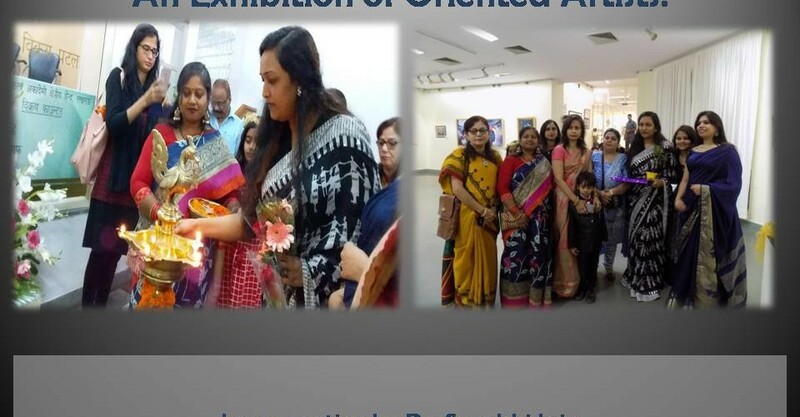 Annapurna award, that are presented by Pankh foundation help people realize their culinary skills and also help them to appreciate their efforts. 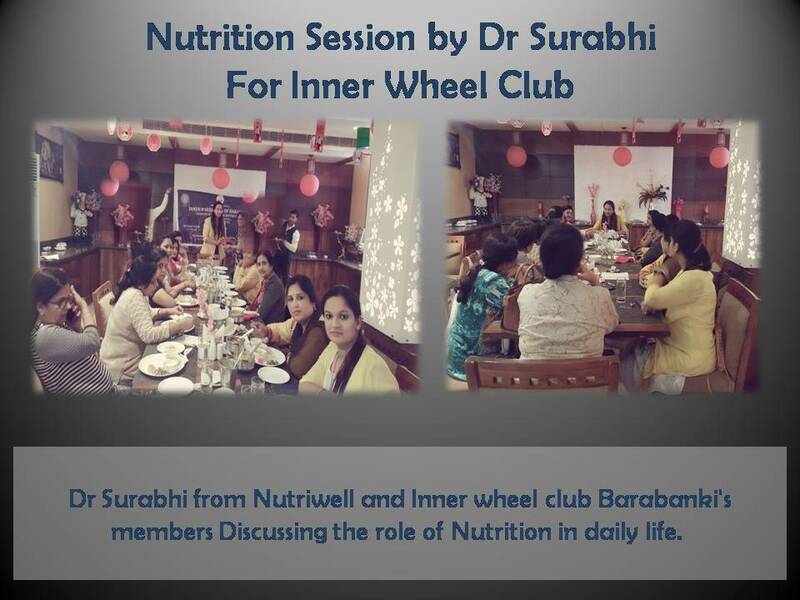 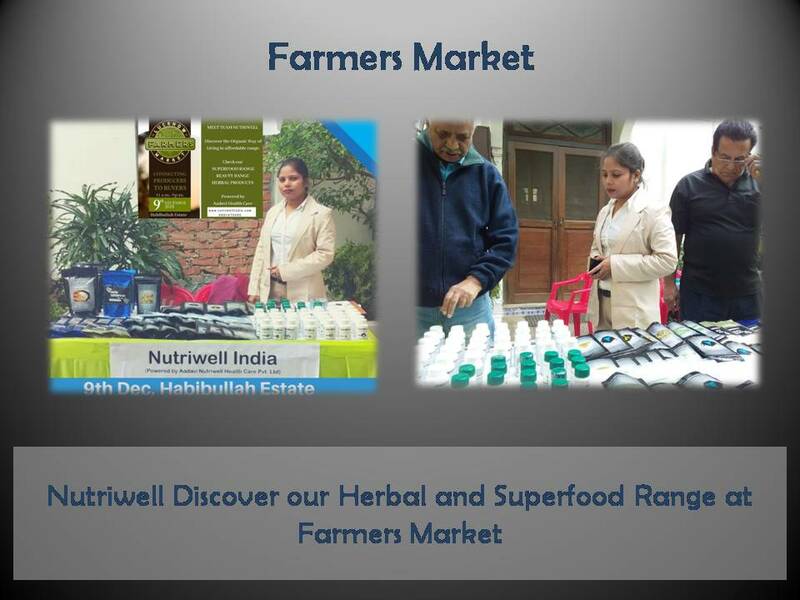 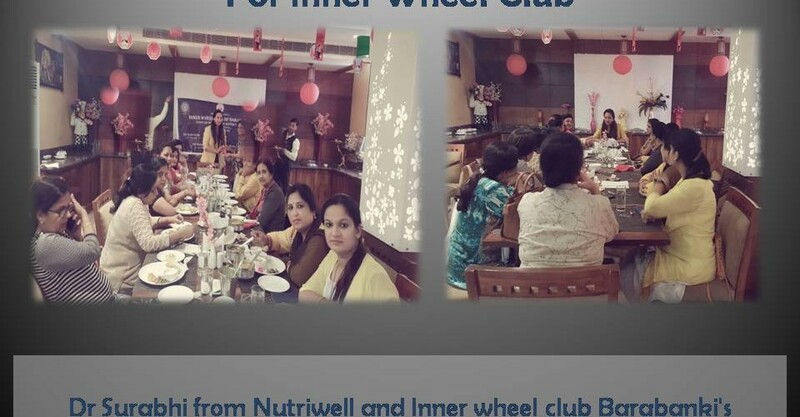 Nutriwell India was happy to partner with Lucknow chefs in this noble initiative.